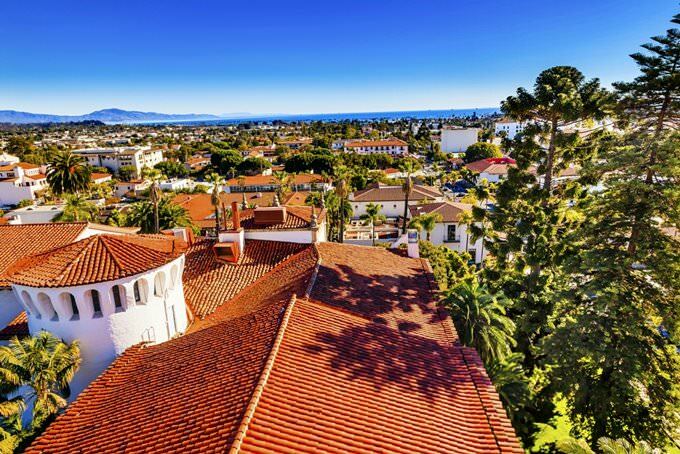 Located in California, in the heart of Santa Barbara County, the same named city is surrounded by mountain ranges from the north, and is considered the American Riviera. Santa Barbara was built in Spanish colonial style, and attracts many tourists by its Mediterranean nature and historical monuments. Santa Barbara is famous for its architectural and cultural attractions. There is a museum with collections of art by local artists - Honnero, O'Keeffe and Sarjeta in the city. Tourists also enjoy visiting Museum of Natural History, which is considered the oldest museum of the city; Art Museum with its exhibitions of antiques, photographs, Asian and American art; Maritime Museum, a planetarium and Gladvin Museum. The city is famous for large number of green spaces, gardens and parks, the most famous of which is Francesca Park. Here are cultivated breeding plants. 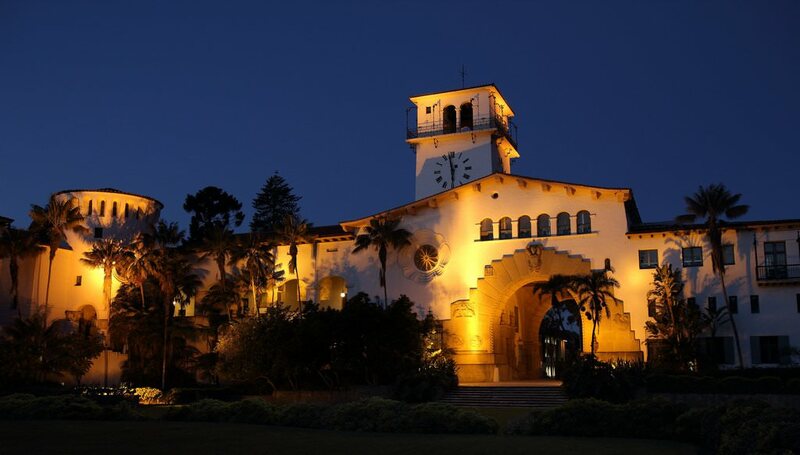 You may also pay attention to a botanical garden with many types of unique plants, Rattlesnake Canyon with numerous hiking trails, as well as a bird sanctuary named Casa del Herrero, Memorial Park, Douglas Park, Coastline Park and an amazing carpinteria, which grows collection orchids. 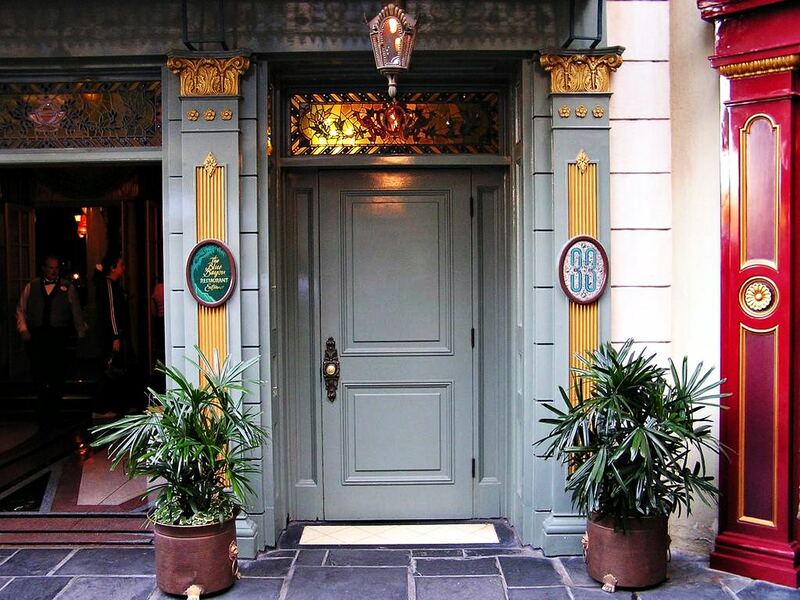 You'll see many beautiful old buildings in your tour of the city. The County Courthouse is an outstanding architectural monument. A beautiful building with arches and the snow-white facade was built in the early 20th century. 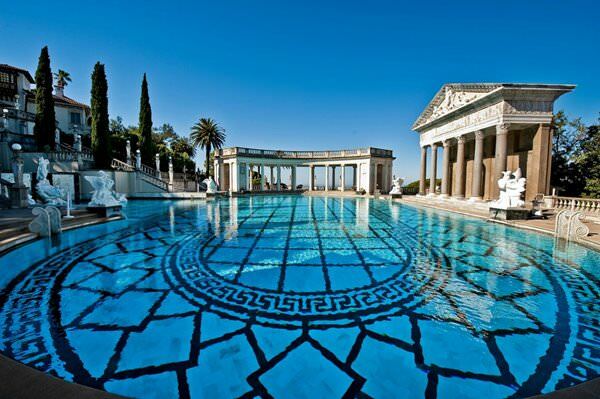 In 1925, it was severely affected by the earthquake. In the shortest possible time, the building was restored. Nowadays, travelers can admire its appearance and look at historical interiors. The old clock decorates the front of the building. The Moxi museum is the most unusual cultural institution in the city. It occupies an incredibly beautiful building in national style. Great art installations complement its interior. The museum has several halls, where a variety of exhibits are presented. Here, you'll see collections dedicated to contemporary art, science, and technology. The roof of the modern museum is equipped with an excellent viewing place. Ancient pier called Stearns Wharf is a particular historical landmark. 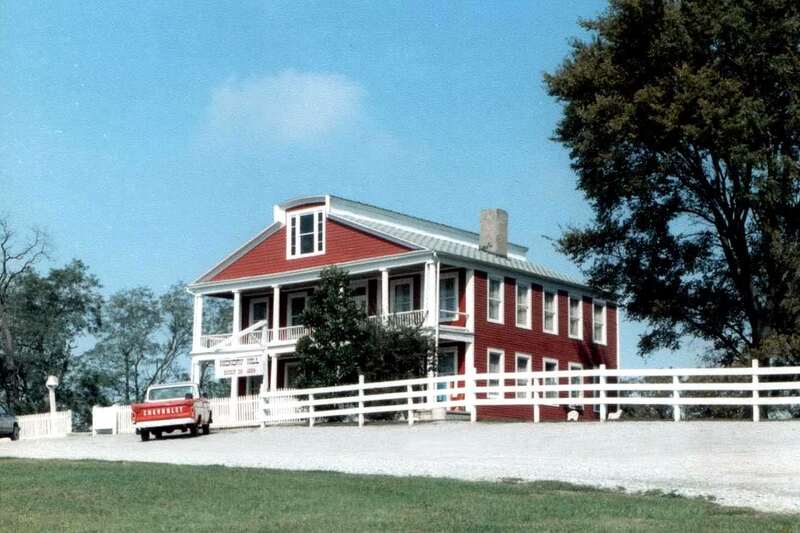 It was built in 1872. The wooden pier is still valid and is officially considered the oldest one on the West Coast. From recent times it is a popular tourist destination. There're popular stores, souvenir shops, and fish restaurants there. A visit to the Maritime Museum of Santa Barbara should be an obligatory point of any tour program. Amazing historical exhibits, old nautical charts, fishing gear and even a collection of fishermen's chairs are kept there. Not so long ago special interactive exhibits were established in the museum. There is also a modern cinema where good thematic films are shown every day. Lovers of walking through historical places can visit ancient Presidio fortress built in the 18th century. As it wasn't involved in disastrous battles, it managed to survive after more than 200 years. Nowadays, all of its territories are publicly accessible. Tourists can take a walk along the halls of the fortress, as well as look into its most hidden corners. 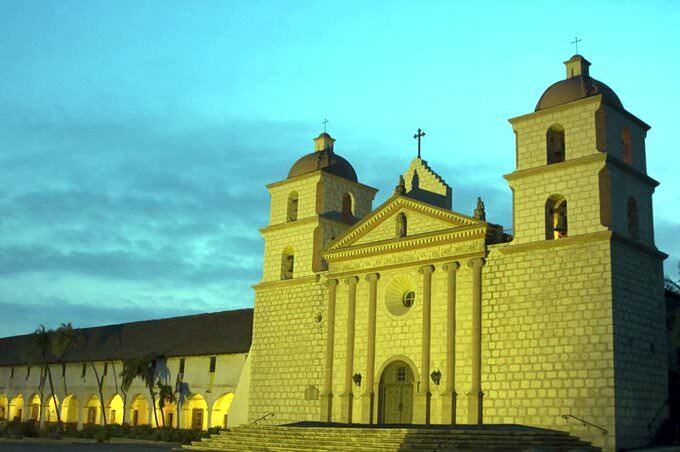 This guide to iconic landmarks and sights of Santa Barbara is protected by the copyright law. You can re-publish this content with mandatory attribution: direct and active hyperlink to www.orangesmile.com. Check on the map: Distance from Santa Barbara center - 176.8 km. Check on the map: Distance from Santa Barbara center - 137.7 km. Check on the map: Distance from Santa Barbara center - 134.2 km. 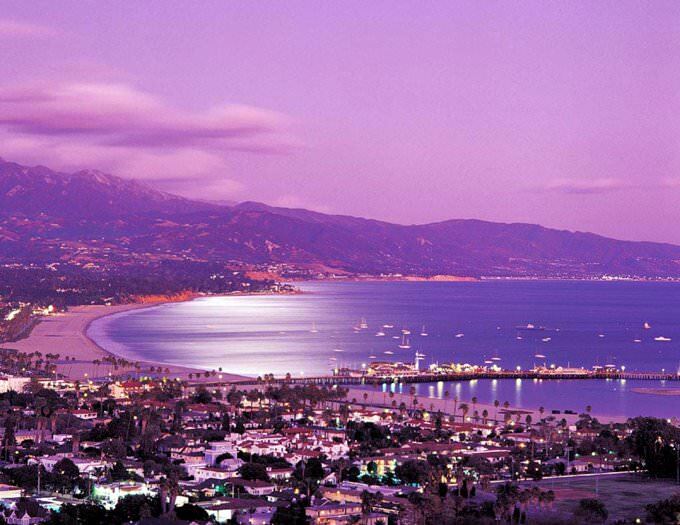 All about Santa Barbara, USA - sightseeings, attractions, touristic spots, architecture, history, culture and cuisine. Prepare your trip together with OrangeSmile.com - find out the 'must see' things in Santa Barbara, which places to visit, which excursions to take, where the breathtaking views are waiting for you. Planning your trip with this travel guide will help your to get the most out of Santa Barbara in few days.